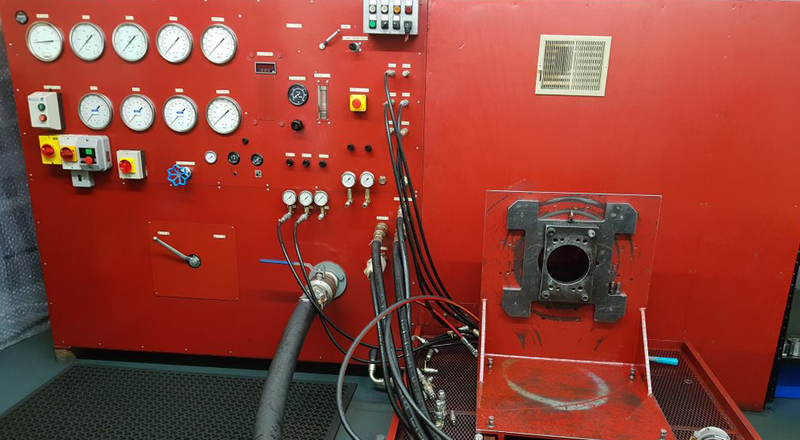 At C.J.Plant we fully understand that our customers have varying requirements and budgets; therefore, we can assure you that our Hydraulic Repair Specialists have the expertise and technology to cater for your needs regardless of size or complexity. Our experience tells us that when a customer is in their ‘hour of need’ we will find the way to get them ‘up & running’ as soon as possible, and close regular contact is key to making sure promises made are promises kept. Our customers benefit from our state of the art workshop through which we offer a complete in-house facility catering for your requirements and we are a genuine alternative to main dealers and thus very competitively priced- years of experience suggests that savings of up to 50% off main dealer prices are not uncommon. We offer a comprehensive service which includes repairs, reconditioned units and the supply of new units where required. 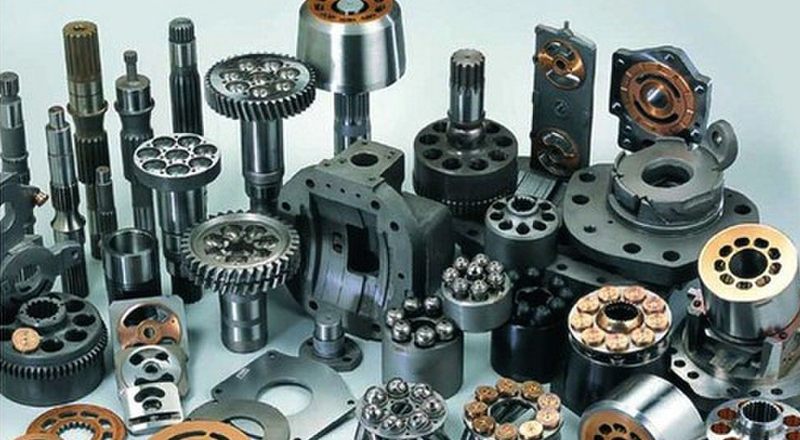 We can offer a service exchange programme where required and offer supply of genuine parts where & when required. Our Fast-Efficient Service is Fully tested to OEM standard and all work undertaken comes complete with Warranty & After sales support. We offer a true Worldwide Cover and take parts for repair daily from around the globe.